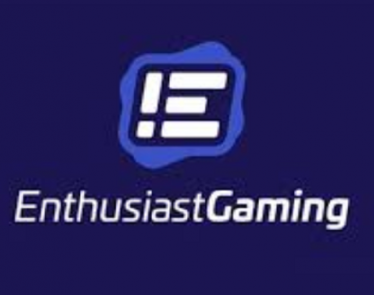 Mar 20, 2019 609 Views Enthusiast Gaming Holdings Inc.
TORONTO, March 20, 2019 (GLOBE NEWSWIRE) — Enthusiast Gaming Holdings Inc. (TSX.V:EGLX) (OTCQB:EGHIF), (“Enthusiast” or the “Company”), a gaming company building the largest community of authentic gamers, is excited to announce that Operations Sports LLC (“Operation Sports”), an Enthusiast owned digital property, has reached one million subscribers across its online Esports and sports video game community. 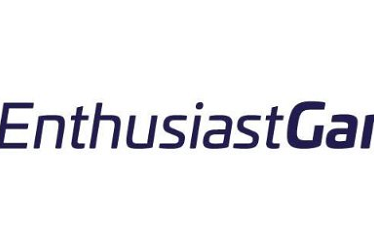 Operation Sports a leading online website for Esports and sports video game content was acquired by Enthusiast Gaming in November 2018. Since the acquisition, Operation Sports has grown its base by 100,000 engaged and loyal subscribers from 900,000 to 1 million. 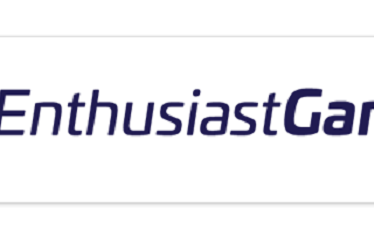 Enthusiast continues to focus on growing its subscriber base across the entire platform to provide greater engagement to its audience. 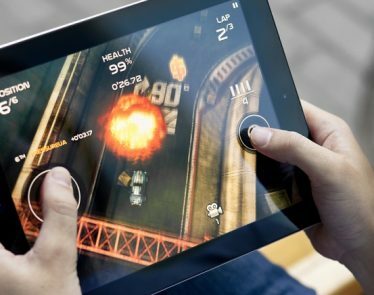 Having engaged registered users also allows Enthusiast to better understand its user base and therefore provide content and advertising directly catered to their interests. 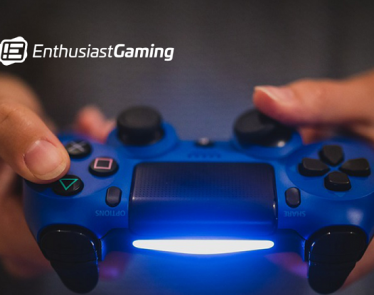 Founded in 2014, Enthusiast Gaming Holdings Inc. (TSX.V:EGLX) (OTCQB:EGHIF) is the fastest-growing online community of video gamers. Through the Company’s unique acquisition strategy, it has a platform of over 80 owned and affiliated websites and currently reaches over 75 million monthly visitors with its unique and curated content and over 50 million YouTube visitors. 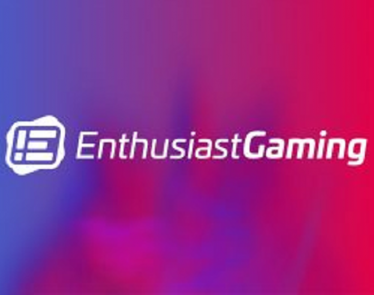 Enthusiast also owns and operates Canada’s largest gaming expo, Enthusiast Gaming Live Expo, EGLX, (eglx.ca) with over 55,000 people attending in 2018. 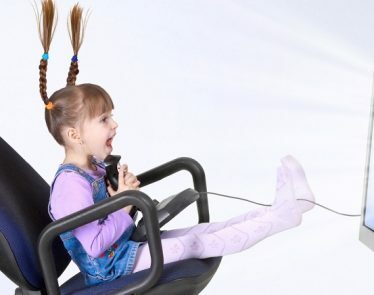 For more information on the Company, visit www.enthusiastgaming.com. 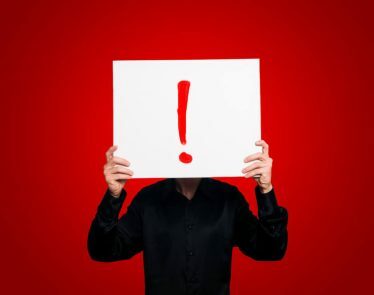 This news release contains certain statements that may constitute forward-looking information under applicable securities laws. All statements, other than those of historical fact, which address activities, events, outcomes, results, developments, performance or achievements that Enthusiast anticipates or expects may or will occur in the future (in whole or in part) should be considered forward-looking information. Such information may involve but is not limited to, comments with respect to strategies, expectations, planned operations and future actions of the Company. Often, but not always, forward-looking information can be identified by the use of words such as “plans”, “expects”, “is expected”, “budget”, “scheduled”, “estimates”, “forecasts”, “intends”, “anticipates”, or “believes” or variations (including negative variations) of such words and phrases, or statements formed in the future tense or indicating that certain actions, events or results “may”, “could”, “would”, “might” or “will” (or other variations of the foregoing) be taken, occur, be achieved, or come to pass. Forward-looking information is based on currently available competitive, financial and economic data and operating plans, strategies or beliefs as of the date of this news release, but involve known and unknown risks, uncertainties, assumptions and other factors that may cause the actual results, performance or achievements of Enthusiast to be materially different from any future results, performance or achievements expressed or implied by the forward-looking information. Such factors may be based on information currently available to Enthusiast, including information obtained from third-party industry analysts and other third-party sources, and are based on management’s current expectations or beliefs regarding future growth, results of operations, future capital (including the amount, nature and sources of funding thereof) and expenditures. Any and all forward-looking information contained in this press release are expressly qualified by this cautionary statement. 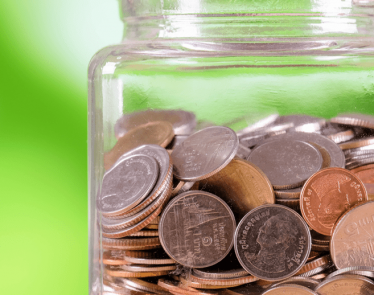 Trading in the securities of the Company should be considered highly speculative. 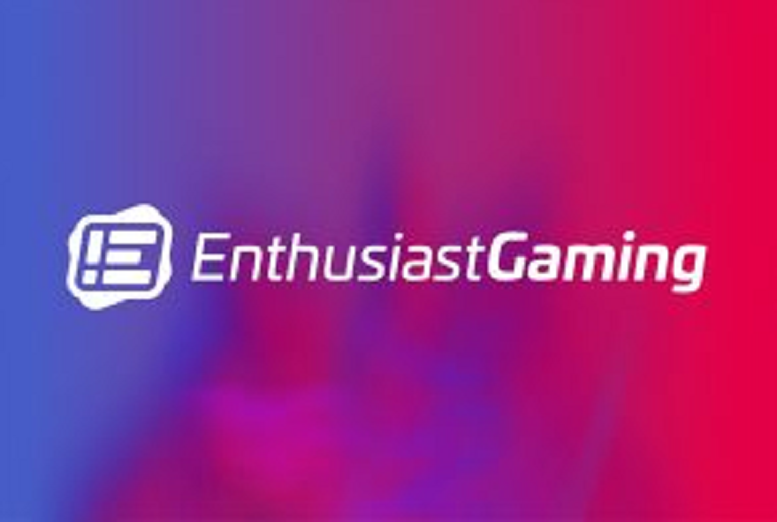 Nov 9, 2018 283 Views Enthusiast Gaming Holdings Inc.
Oct 31, 2018 546 Views Enthusiast Gaming Holdings Inc.